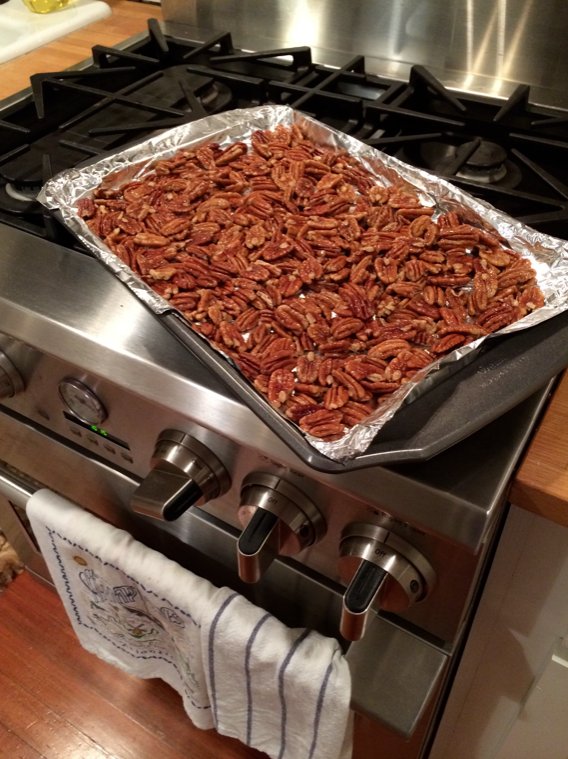 #1,553 Roasted Pecans. 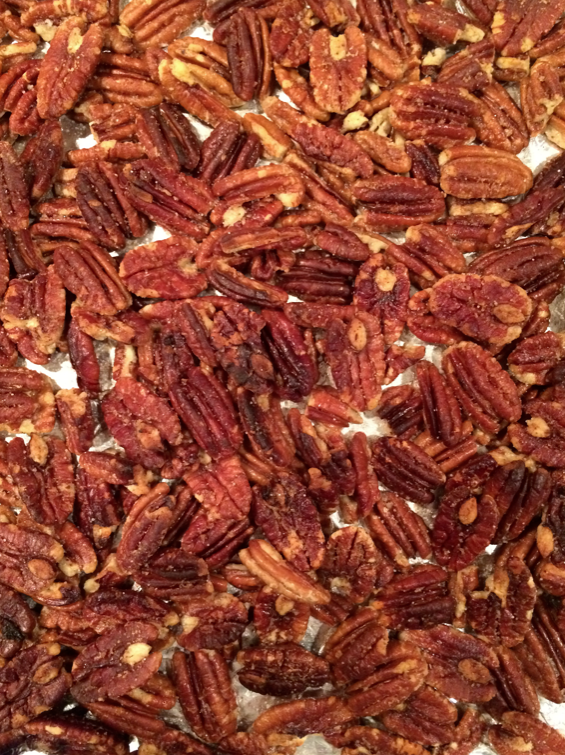 – Laurel Mercantile Co.
Now reading: #1,553 Roasted Pecans. I’m going through a major pecan thing right now. In addition to the lemon thing. I’m not combining my things, just loving them separately. But equally. I’ve been making batches of my favorite snack that used to be reserved for Christmastime only since we visited an Indianola Pecan House in Jackson a couple weeks ago. You can buy them there, but they’re better at home. Typically, I’d use some of mama’s pecans from her freezer but their pecan trees have given precious little in the way of harvests the last couple years so those are off-limits except for mama’s famous pie. So here’s how you make a delicious snack that’s really fast and sort of healthy. I mean, healthier than eating a bag of chips or something. You need a big 1 lb. bag of pecan halves and a half a stick of light butter (I love Land O’Lakes). Or real butter. But never, ever, margarine. I repeat that in every single recipe, but it’s important, dangit. You need salt. That’s it. Put your pecans in a bowl with a lid that has some room to shake em around. Melt the butter in the microwave, pour over the pecans, generously shake some salt all over them. Put the lid on and shake shake shake it all together. You need more salt than you think, unless you don’t like salty stuff. In which case, do what you need to do. 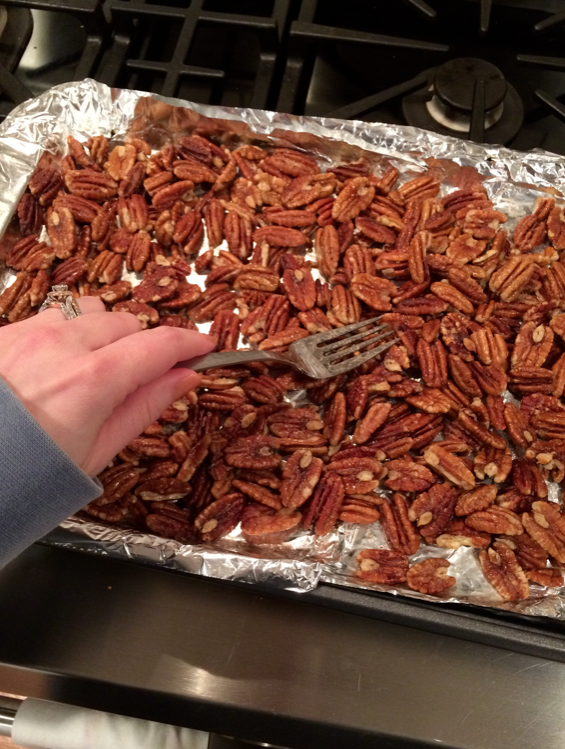 Put tin foil on a baking sheet with a lip around the edge, and spread the pecans evenly all over it. This will keep you from having to clean roasted butter off a baking sheet in 10 minutes. 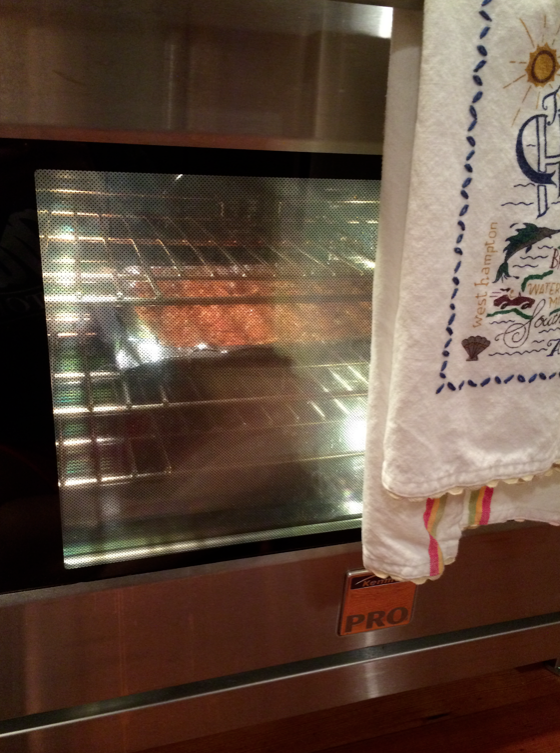 Turn on the broiler in your oven, and put the pecans on the middle rack. Sit on the floor and watch them. Don’t take your eyes off of them for one second because it only takes about 2 minutes and they’ll be burnt up if you don’t mind them. As soon as the butter starts sizzling and the pecans turn just a little darker and you can smell them, take them out and shuffle them all around with a fork and shake a little more salt all over them. Put them back in for another minute or two, until they start turning dark brown. DON’T let them burn! You can’t save them once they burn. And then… Eat them. They are very very good. Another magic thing I tried today thanks to my friend Rachel—crock pot liners. I made tacos for youth tonight. I brought the pot home, I took out the liner. I did not wash the pot. MAGIC. #1,552 Mary Beth & Tyler.